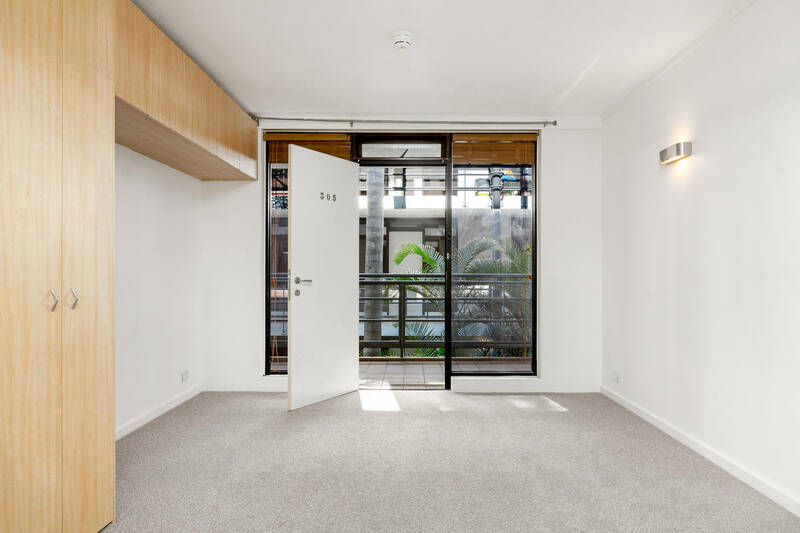 In a premier location at the gateway to Potts Point and Elizabeth Bay, this neat and tidy studio is perfect for the investor looking for a strong rental return. 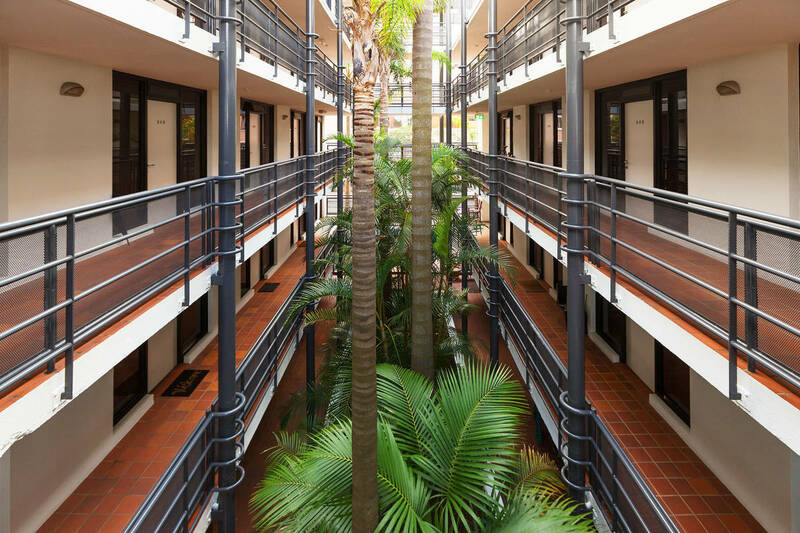 Accessed via a lush tropical garden atrium, the third floor studio is set to the quiet rear of the block with a secure entry and easy level lift access. 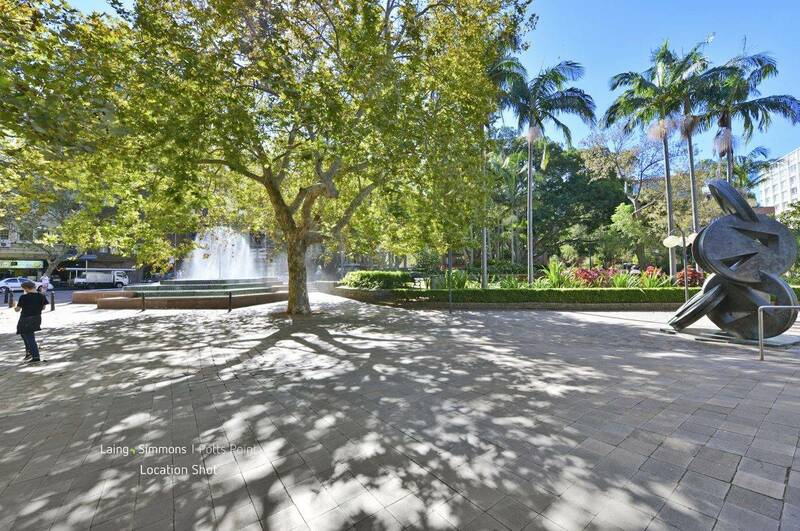 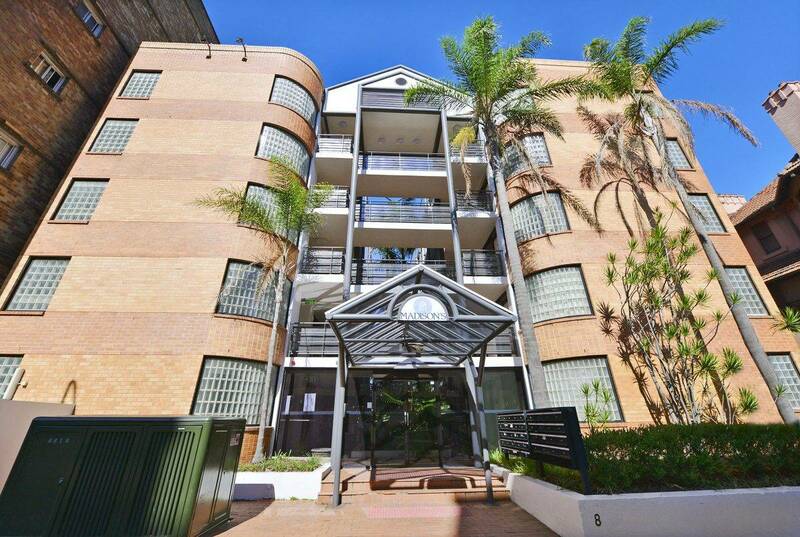 Centrally located just a short walk to Potts Point’s cosmopolitan urban village and 450m to Kings Cross station, the affordable 22sqm studio is a breezy stroll down to Rushcutters Bay Park and minutes to the CBD. 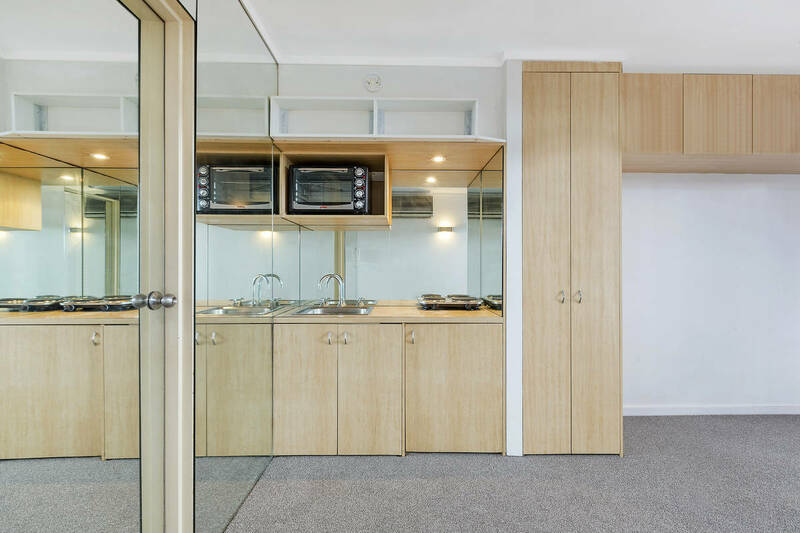 + Current rental return $350 per week, lease expires 26/08/2019.